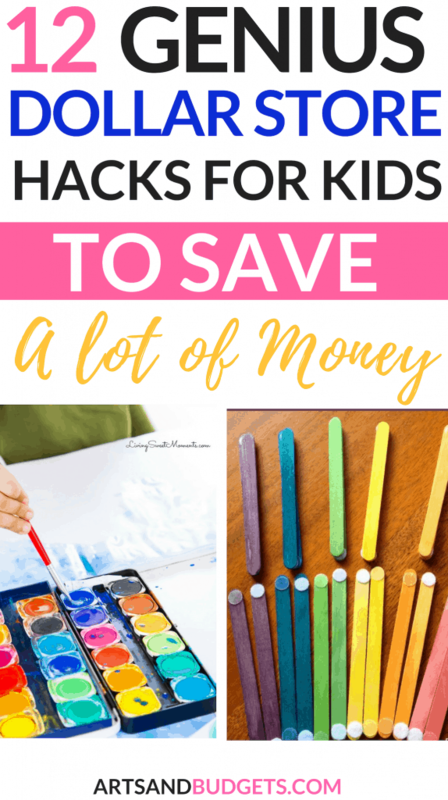 Raise your hand if you have children and want to find some easy and awesome hacks to make your life easier? I am a creative mama of two boys! I have one toddler who is 2 years old and an infant who just made 4 months. Would I be crazy to say that I actually want 2 more children? I actually do want 2 more children because these little humans are busy yet so fun ( Oh, and I would love to have a daughter one day as well.). At times I have to make sure I balance my time so that I don’t get burned out by the end of the day while working on business stuff. So finding some kid hacks was super important to me so that I could balance my family and business life out. Since I can’t give my toddler the Ipad everytime I am busy I went on a hunt to find some of the best children life hacks on a budget. 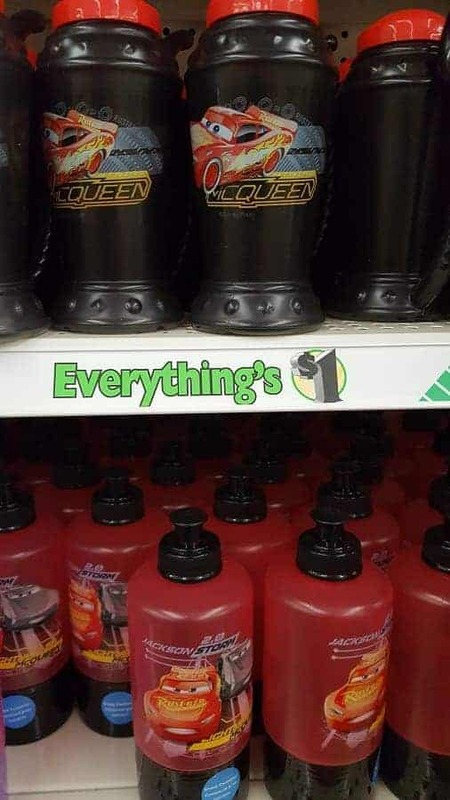 If you didn’t know the Dollar Store is a gem! It has a lot of awesome things that can be used to make our life easier while raising children in the Creative world. When I go on auditions or even when I am recording in the studio I love having hacks that can entertain my children or make putting their daily snacks together fun. This post will share some of the best parent life hacks I found online. This DIY children travel mug from Living Sweet Moments is amazing when you are on the go with your children. Since my daily schedule is different almost every single day having travel mugs is a must. What makes these travel mugs amazing is that you can create them with your children and put their favorite characters inside the mug or spice it up with some glitter with your child’s favorite color. What I am thinking of doing is going online and finding Thomas the Train and Friends background paper since my little toddler loves Thomas. Then I will print out the picture and put the printed Thomas the Train paper inside the travel mug so that he can have his own little Thomas mug. 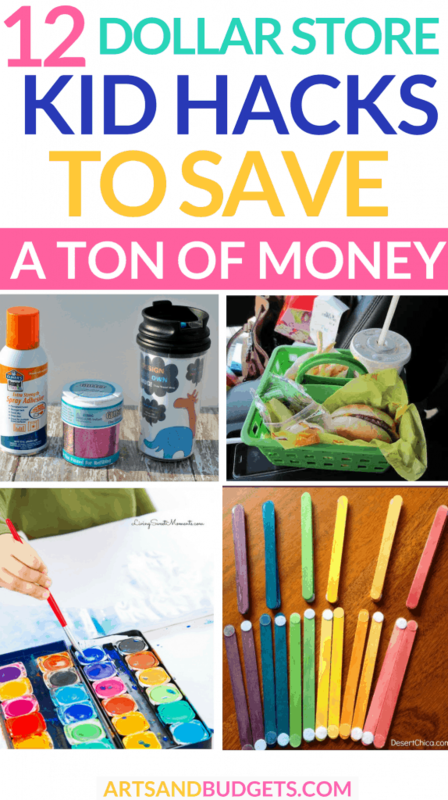 You can put this travel mug together for under $5 and find the items right at your local Dollar Store. 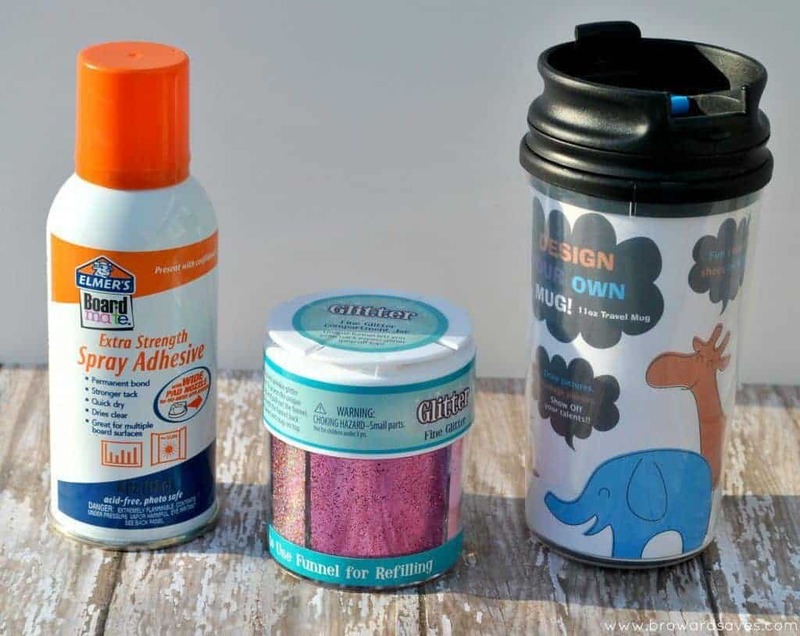 Make sure to get a travel mug with a removable tumbler You can also pick up spray adhesive and your favorite glitter color to complete the project. 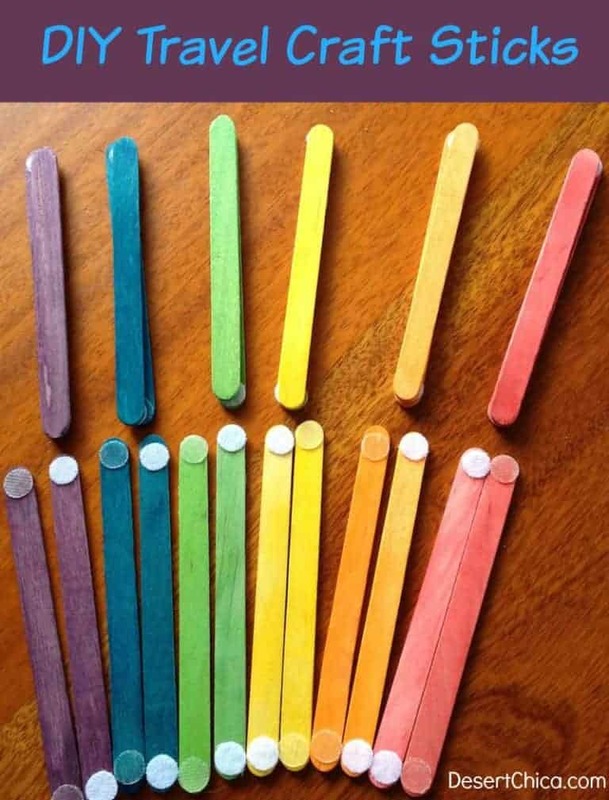 This fun activity can be created with your children on a fun day of arts and crafts. Who doesn’t like a fun paint day with children? I know I love doing arts and craft with my children and this paint hack from Living Sweet Moments is genius! What makes this hack amazing is that you can get the items right from the Dollar Store. So, if you want to have a fun day filled with paint you can try this DIY paint project with your kids. This hack would also be awesome for birthday parties and other children events. 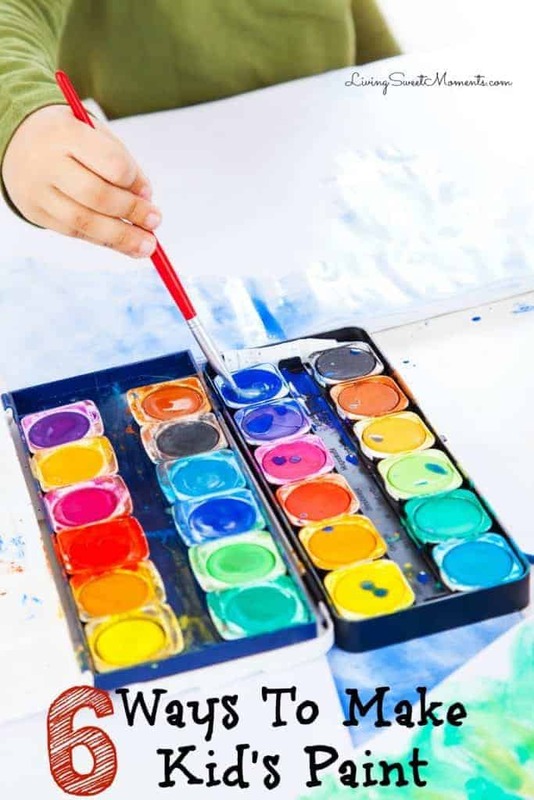 I think children will love to create their own little masterpieces of painting wiht this DIY paint. Some of the ingredients you can grab from the Dollar Tree to make the paint are salt, flour, food coloring, tear-free bubble bath, and baby powder. 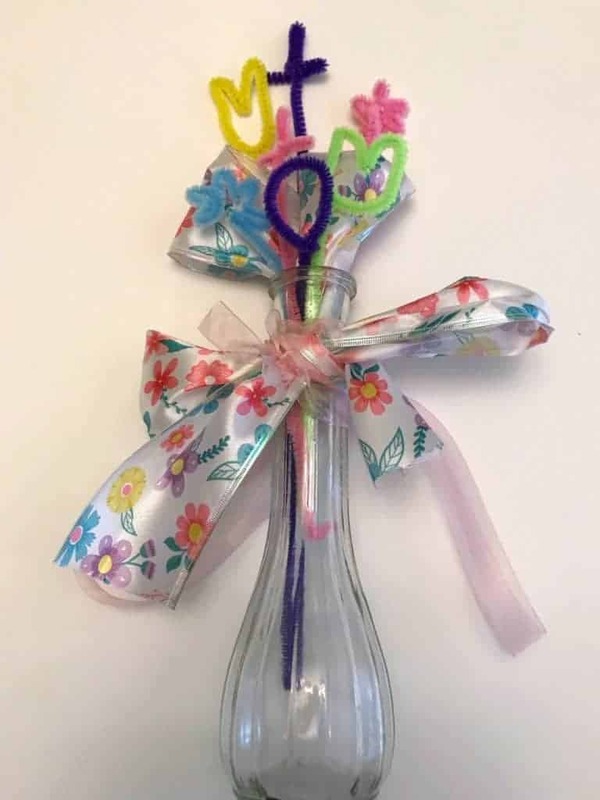 Since Easter is coming up this DIY Easter Bouquet from Home Faith Family is a perfect hack that you get from the Dollar store for the Easter holiday coming up. You can get the vases from any local Dollar Tree and grab any items of your choice to put in the vase to create the perfect Easter bouquet. This hack also goes well with any other holidays. Most stores carry in-season holiday stuff that you can purchase and switch out in the vase for each holiday. 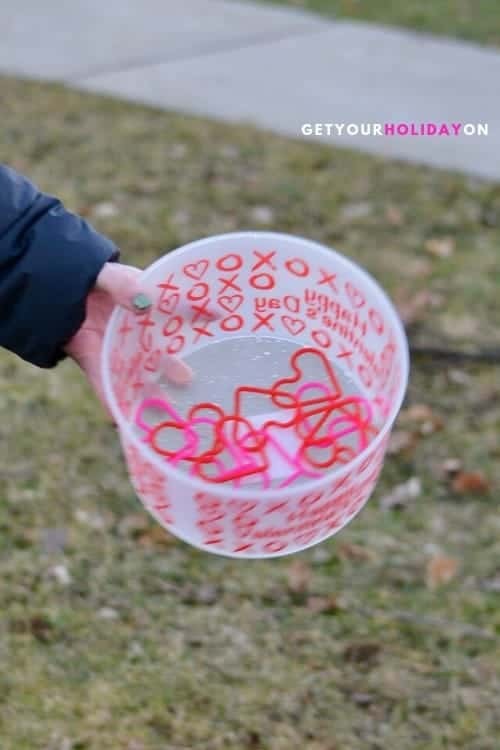 This a perfect holiday hack that you and your children can make. I really love these travel sticks by Desert Chica and I know my toddler will love them too! To make this amazing DIY craft you can get some colored craft sticks for a $1 at the Dollar store and go to Michael’s and get some mini Velcro Brand dots for a few bucks. These travel sticks are perfect for a family fun night and to have or to have for on the go for children. This Toothbrush holder from Whatever Happens is amazing! If your children are anything like my toddler than they might lose their straws after eating their meals inside and outside the house. That’s where this awesome hack can save the day! This toothbrush holder hack is perfect for storing straws while you are on the go with your children. You can go to the store and purchase a ton of different color toothbrush holders and then let your children pick out the color that they want. 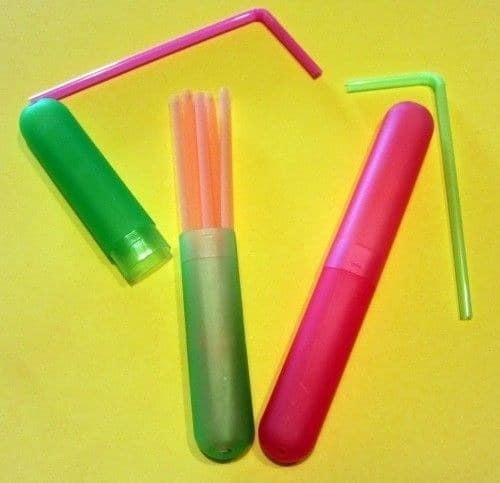 After that, you can grab some straws from the store and put the straws in the holders when you and your children go out. This hack is great while traveling and can totally can in handy while you are on the go with your family. This hack is such a lifesaver and can help keep your car clean with the little ones. 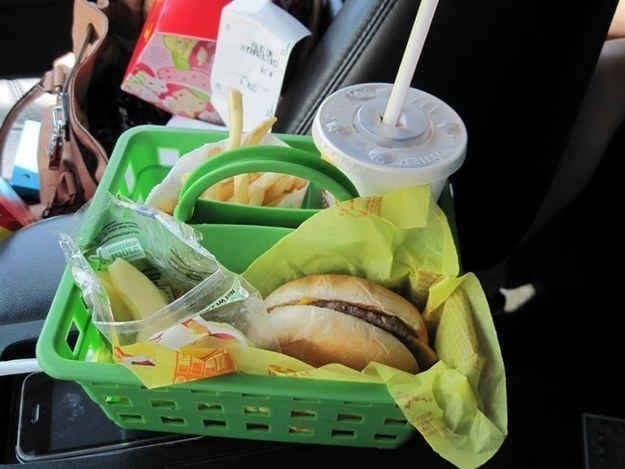 The Dollar Staple by Look What I Did is genius and a must when you are driving in the car and want to grab something quick to eat with your children. This hack will also help keep your car clean! Normally, when my family and I stop to get something to eat my little toddler always like to put his food on his legs. This hack makes it easier for him to eat everything in one place. This craft is perfect if you want to do a day of art and crafts with your children. This supply box will make it easier for them to get the supplies and put them back nicely. Another plus about this fun storage is that it is mobile so you can take it on the go if you need to. So, if you want to go to the park or over a friend’s house, you totally can take this mobile storage with you. 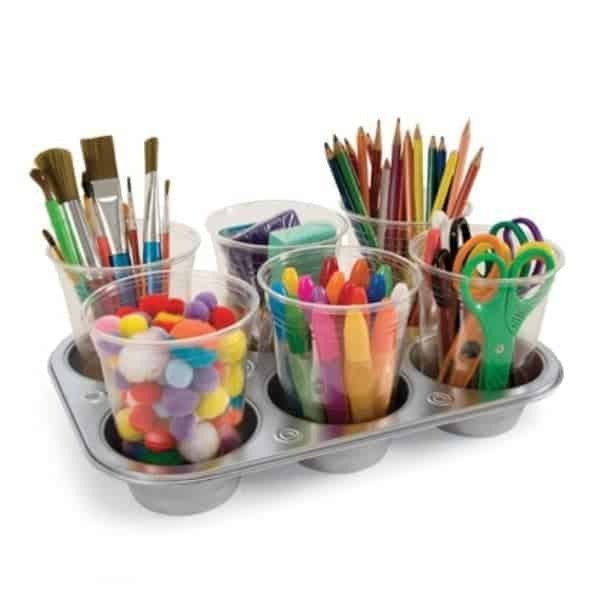 To make this creative supply box simply get a muffin pan and grab some crystal clear cups for a $1 at your local store. This hack by From Shadytreediary is a hit!. 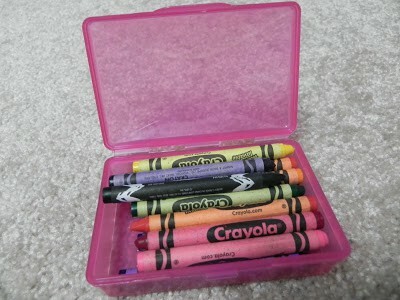 If you have crayons or even flash cards you can put them inside a soapbox and carry it with you on the go. This is a great hack if you are going out of town or if you are traveling. You can simply grab some cards and put them in the soapbox and let the children play with the cards on the road. Another way these boxes can be used are for storage. For example, you can put your children supplies in the boxes and store them after they finish playing. I love this awesome insider tip from Disney Insider Tips on ways to find Disney toys on a budget. If you are heading to Disney World anytime soon make sure to check out all the amazing Dollar store Disney character toys you can grab for your children before the trip. This in itself is a huge hack for me because I always spend over $15 on characters such as Mickey Mouse and Donald Ducks at my local Walmart or Target. So, if you are looking for characters from Frozen, Mickey Mouse, McQueen and others check out the toy section at your local Dollar store to find them. This one is great for summertime outdoor activities by momnivores-dilemma. These baskets would be great for birthday parties and kid events. Simply grabs some little small baskets from your local store which should be around a $1 each and then put a label on each basket. You can also put a label above the basket and nail them to your fence. 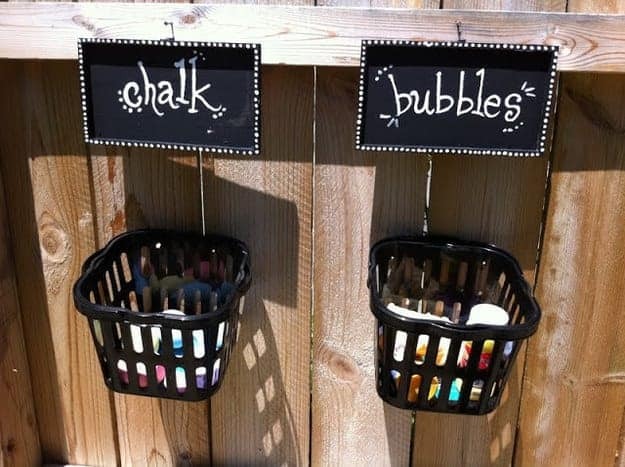 On a hot summer day, my kiddos would love these baskets and be able to put their bubbles and other items in them. They might even be excited to clean up afterward. Looking for a fun game to play with your children on a budget? If so, this Catch Your Heart Game by from Get Your Holiday On is totally for you. The object of the game is to catch as many hearts as possible in the bowl. This game is perfect for children and parents to get some face to face interaction in the present day digital world and the best part is that you can get the supplies for the game for only $2. This DIY kid card hack is one of my favorite by Home Faith Family. With this activity, you can grab a few of the $1 dollar Expression cards from Hallmark from the store. 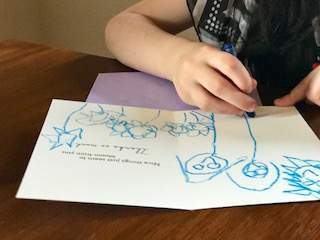 When you get the cards you can decorate them with your children or set up an activity table and let them decorate the cards for each holiday. This will come in handy before and during the holiday seasons. To store the cards you can get a box from the Dollar store and put the finished cards in the box for future holidays. QKIDS: With QKids you can get paid up to $22 an hr to teach children that live in China. Don’t worry, you do not need to know any foreign language and their team also create all the lesson plans for you! #Score! Also, you can do your online teaching right from your own home. So, if you have a Bachelor degree you can totally apply for QKIDS and start making full-time income this month. I have a lot of friends who teach from home and love it! Check out QKids by clicking here.